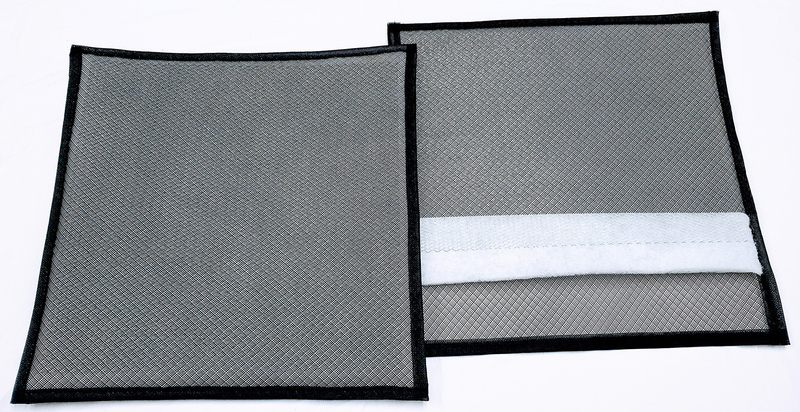 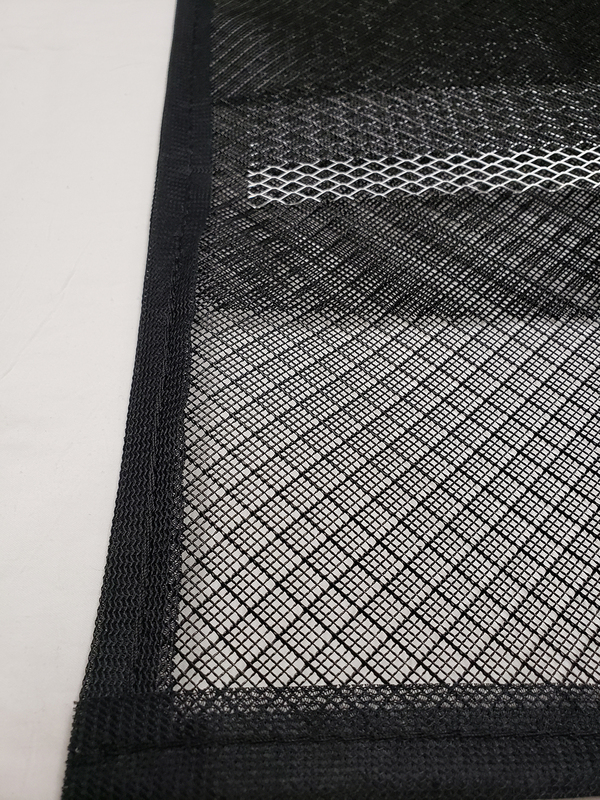 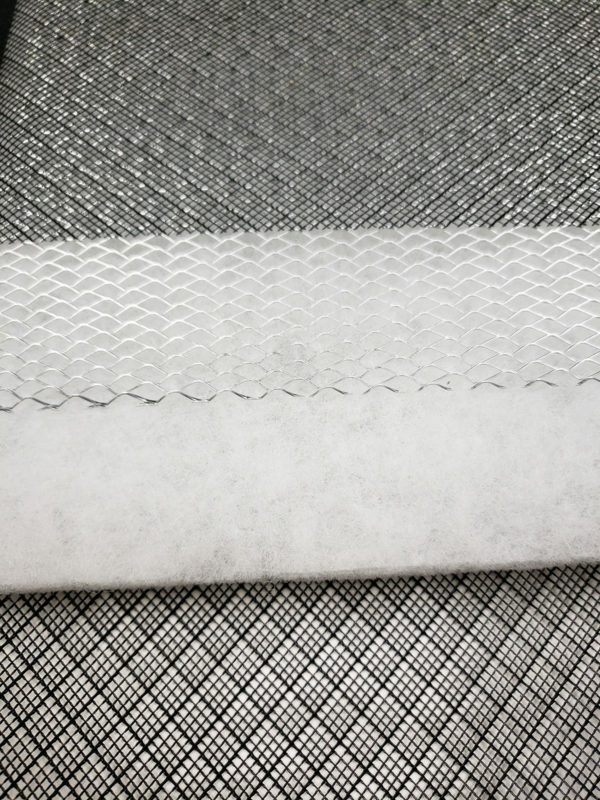 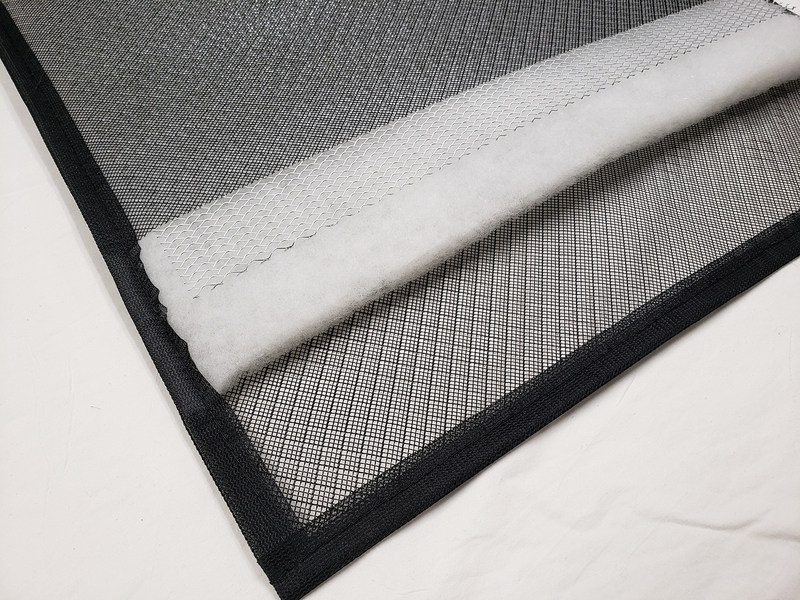 Our Flexible Frame filters are made from sewing flexible polypropylene webbing around the edge of the filter so the frame is actually a flexible fabric rather than metal. 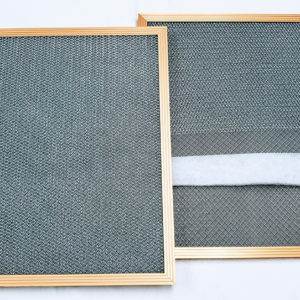 Flexible framed electrostatic air filters conform to the same specifications as the rigid metal framed filters. 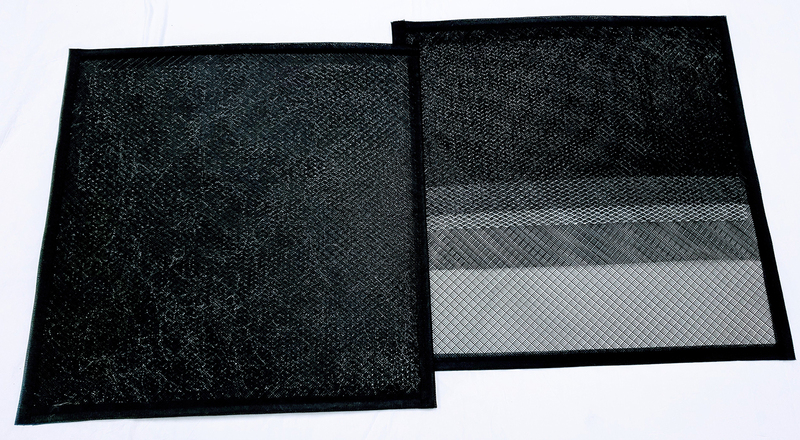 The 82% Flexible Frame filters are about 3/8″ depth with 2 layers of polypropylene. 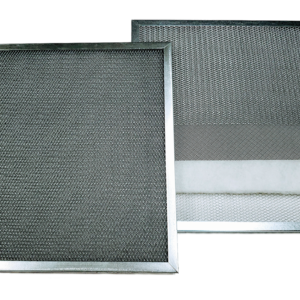 The 94% Flexible Frame filters are about 5/8″ depth. The 94% flexible framed filters have a 1/2″ polyester layer sandwiched between 2 layers of polypropylene with a polypropylene webbing frame sewn around the edge and fit most 1″ applications.